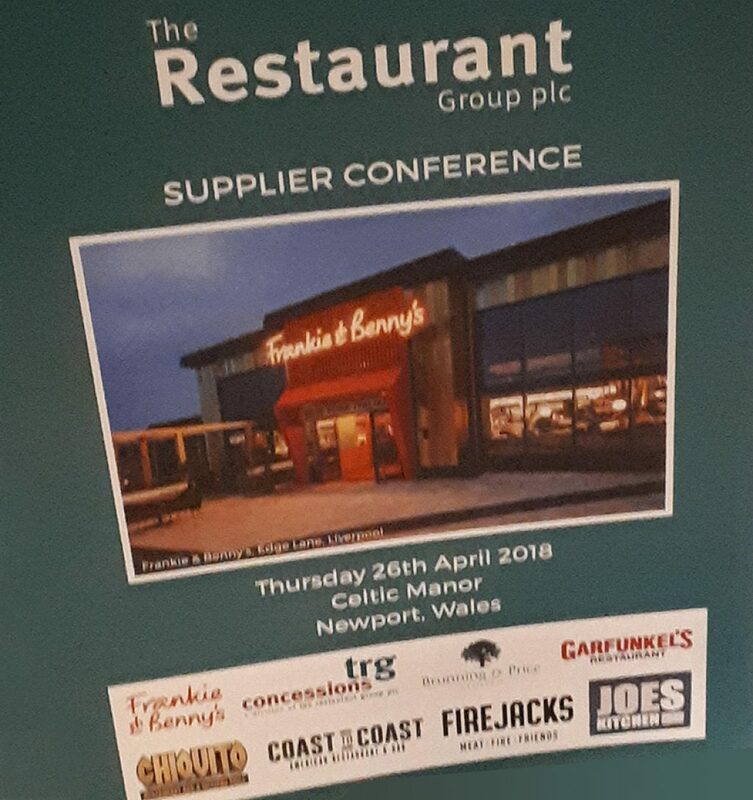 Freshview Foods are delighted that we received a special mention and were recognised for our high levels of dedicated customer care at the recent The Restaurant Group PLC Supplier Conference! When you consider Freshview Foods is one of circa 600 suppliers The Restaurant Group have, our team of staff are immensely proud of our achievements. We always endeavour to ensure our customers are not just happy with Freshview Foods, but completely satisfied.